The Monroe Library Student Research Competition recognizes and rewards students who make exemplary use of the collections, resources, and services of the J. Edgar and Louise S. Monroe Library throughout the research process in order to produce an academic or creative work. This year’s winners were awarded in four categories. Meredith Faulkner’s “A Guide to Writing Dialogue” is a collection of accessible advice for aspiring writers on the form and function of speech in print. 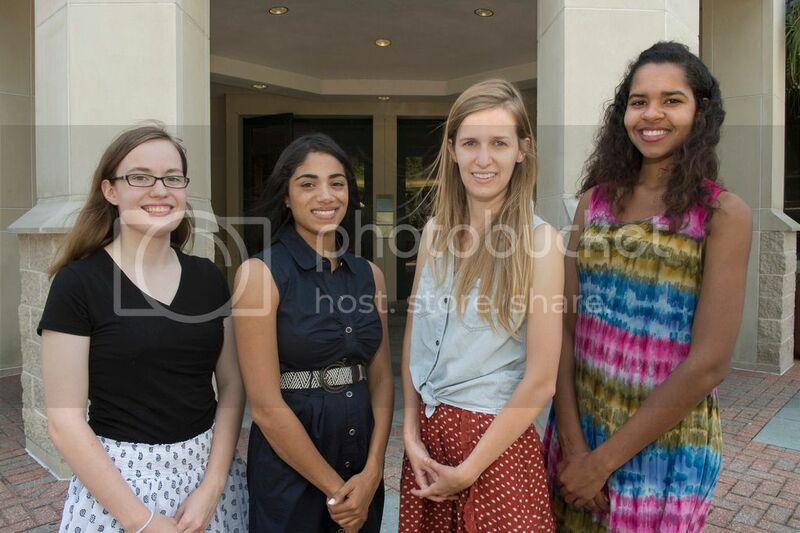 She is an English Writing major and the research assistant for Dr. Sarah Allison. Meredith worked with Brian Sullivan, Librarian Liaison for English, to learn how to use the MLA International Bibliography database and save her resources using the citation manager Zotero. Interlibrary loan enabled Meredith to obtain books available through other libraries. Her guide provides insight into the implications of form in writing dialogue and allows authors to craft more intentional and meaningful pieces. Laurel Taylor completed her senior English thesis on “Making Monsters of Men; or, The Stigma of Incarceration in Eighteenth Century Gothic Novels.” With a focus on criminal justice, she analyzes gothic novels from the 1790s and their unique value as a reflection of social and political realities. Her thesis advisor Dr. Sarah Allison commends, “Laurel’s thesis takes up a major scholarly question.” Throughout the extensive research process, Laurel met with Brian Sullivan in order to make the most of the library’s print and electronic resources. She cites JSTOR and ProjectMUSE as her two favorite databases for her work. Tasnim “Mimi” Shah created her poster presentation on “Thecla and the Rejection of the Acts of Paul” for the Graduate Student Research Symposium held in the Monroe Library. Mimi is a graduate student in the Loyola Institute for Ministry program and completed her project with the advisement of Dr. Gilberto Ruiz. She provides an overview of the historical controversy regarding Thecla, a key figure in the Acts of Paul, and her relevance to women today. Congratulations to the winners! Further information about the competition criteria and awards is available at http://library.loyno.edu/services/instruction/competition/. Today we glimpse into one of the smallest objects in Special Collections & Archives, a miniature volume measuring a mere 12 cm (4 13/16 in.). The devotional text entitled “Prières au saint sacrement de l’autel pour chaque semaine de l’année: avec des méditations sur divers psaumes de david” or “Eucharistic Prayers for Every Week of the Year with Meditations on Diverse Psalms of David,” was published in Tours, France in the year 1848. 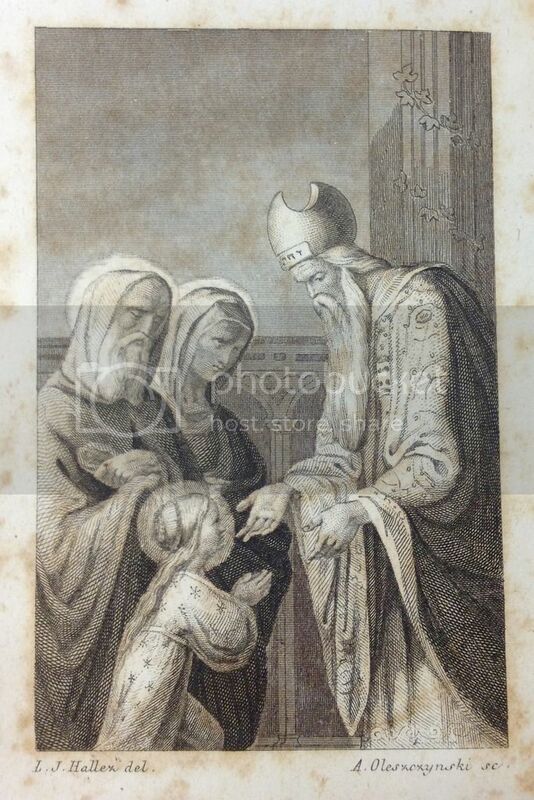 The book contains four small, engraved illustrations, each measuring only 6.8 x 4.4 cm (2 11/16 x 1 3/4 in.). 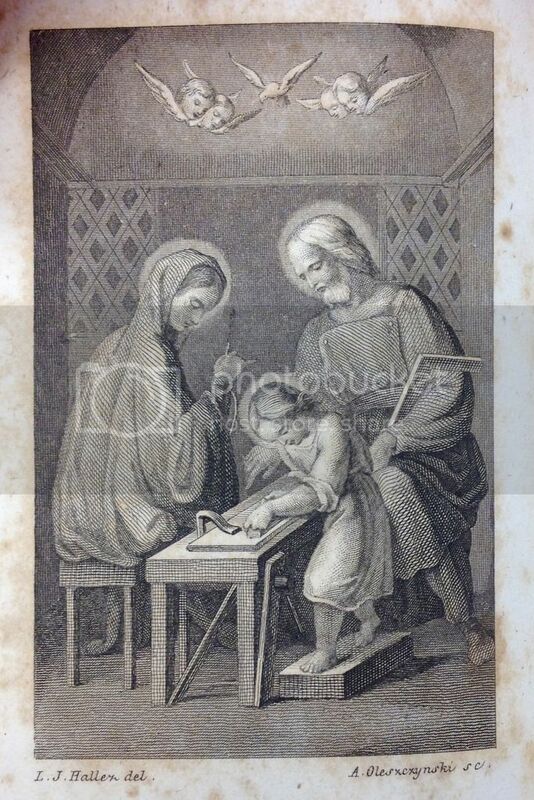 Until approximately the 1870’s creating book illustrations required two steps: first, an artist produced a composition or design on paper; subsequently, an engraver transferred the desired picture to wood or cooper for printing. Therefore, beneath each illustration within the 1848 publication are the inscriptions “L. J. Hallez del.” and “A. 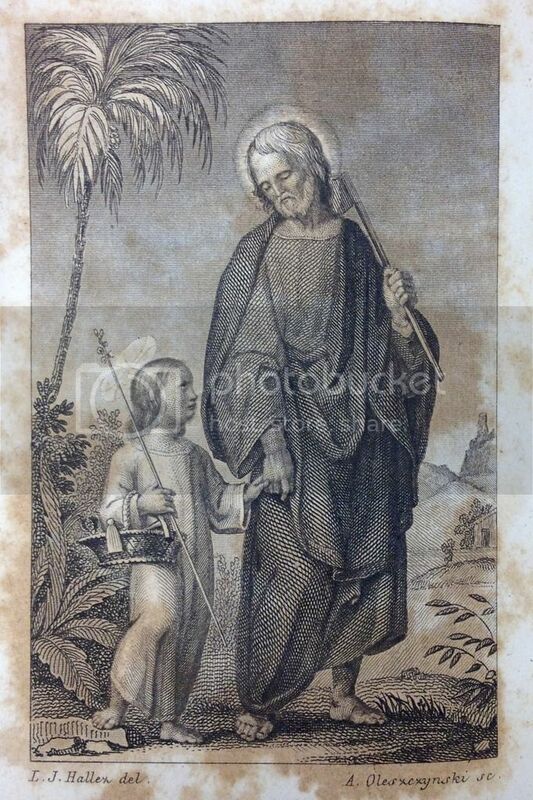 Oleszczynski sc.” identifying Louis-Joseph Hallez, a French author and illustrator, as delineator or designer of the composition and Antoni Oleszczynski, a Polish engraver best known for his work as a portraitist, as sculptor, or in this case, engraver of the image. Only Son of God, who are one with your Heavenly Father, who want your disciples to be one with you, all formed of the same blood, who yourself have opted to unite with this blood, we present here the same earthly bread outside, the same heavenly bread within, so that you are in each of us, and each of us complete in you, and together a single body with you! Oh! How can you suffer amongst your brethren, amongst your children, even amongst your members, such fatal divisions? Sacrament of peace, sacrament of union, will you handle the matter of our wars and our discords? It is not just, Lord, that you descended from the cross to convert those who do not believe in you; their hardness is an obstacle to make them see your miracles. The miracle to do, Lord, for them and for us, is in their heart and in ours. Covert these hearts of stone into hearts of flesh, these hearts of flesh into hearts of spirit, and filled with your spirit, and then, Lord, we will worship you together at your alters and in your church, as your Angels worship you in heaven. This and many other miniature books are available for viewing in Monroe Library’s Special Collections & Archives Monday-Thursday, 9:00-4:30. Summer classes are in full swing, but hopefully Loyolans are still finding time for some fun this summer. The original versions of these photos, and many more, can be found in the Loyola University New Orleans Photograph Collection. 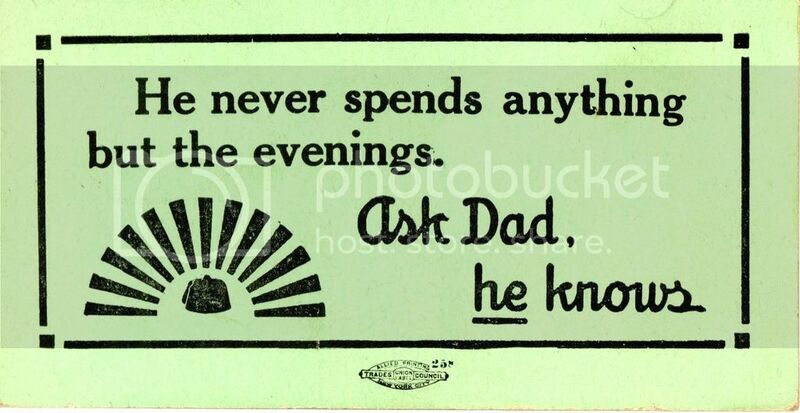 Today, Library Lagniappe is tracking the origin of one of our forgotten bookmarks. 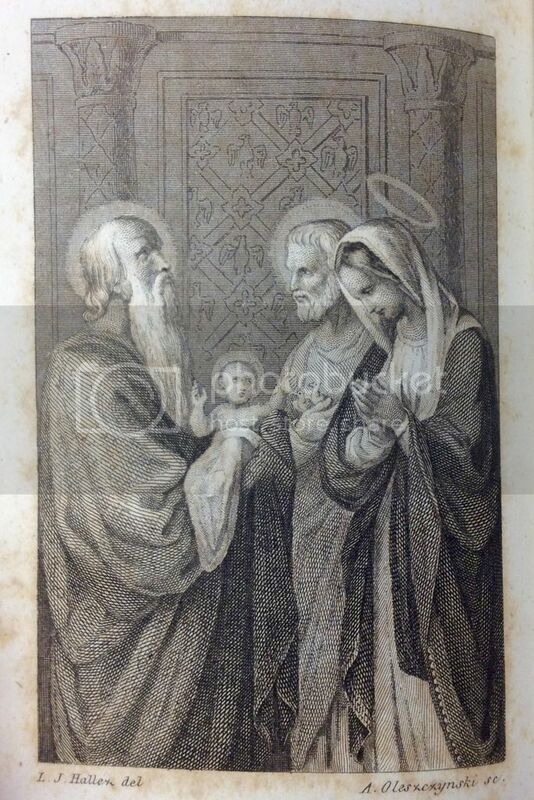 When I first came across this 1.5 inch x 2.5-inch card between the pages of a German Bible months ago, I figured it was advertising something related to religion – possibly a hand out from a church service. 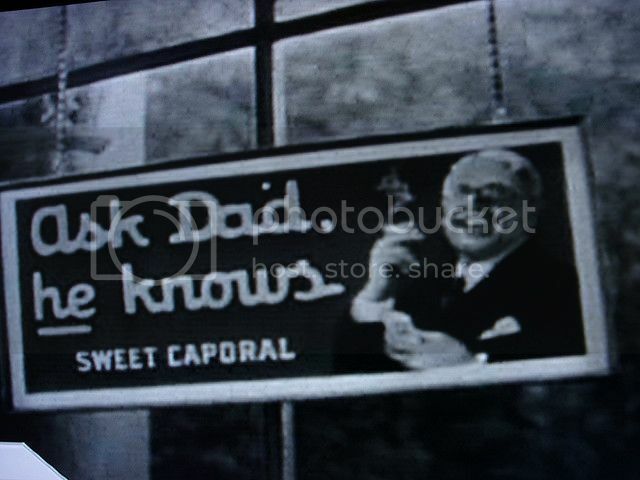 A Google search months later revealed that the phrase ”Ask Dad, he knows” was actually an advertising tagline for a once popular brand of cigarettes called Sweet Caporal. As I researched further I found that this phrase was a key plot point in the Frank Capra film It’s A Wonderful Life. The phrase can be seen on a sign hanging on the wall during the pivotal scene where George Bailey discovers his boss has accidentally mixed poison into a customer’s prescription. Stay tuned for future #ForgottenBookmarks finds and other cool stuff found in our archives and be sure to come check out the Special Collections & Archives in person, Monday through Thursday 9-4:30. With the arrival of summer holidays, pleasure-seekers descend upon New Orleans in full force. 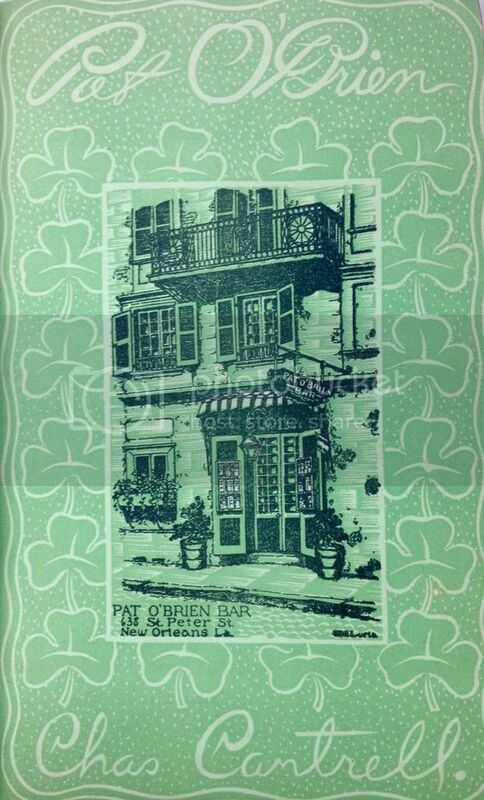 Whether you are an “unattached gentlemen or lady of spirit visiting” or perhaps a long-time “resident in the Paris of America,” The Bachelor in New Orleans provides a candid guide to the Crescent City. 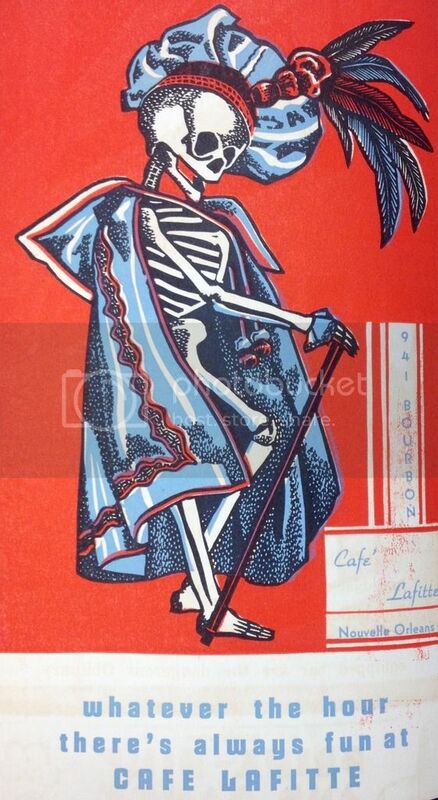 The charming handbook, printed in 1942 and illustrated with vibrant block prints throughout, launches directly into heart of the matter with “Chapter 1: Of Drink and the Devil,” a guide to New Orleans’ most potent beverages and notable bars (many of which are still in operation today). Additional chapters provide the Bachelor with instruction on fine dining (“be kind to your food, and it will love you…so will the chef”), curing loneliness, surviving Mardi Gras, and my personal favorite, how not to be a tourist. Never, never kick garbage cans! This is a cardinal sin for Bachelors in New Orleans. Never stand and stare at any happening, no matter how rare, outrageous, unseemly, or unconventional it may strike you. 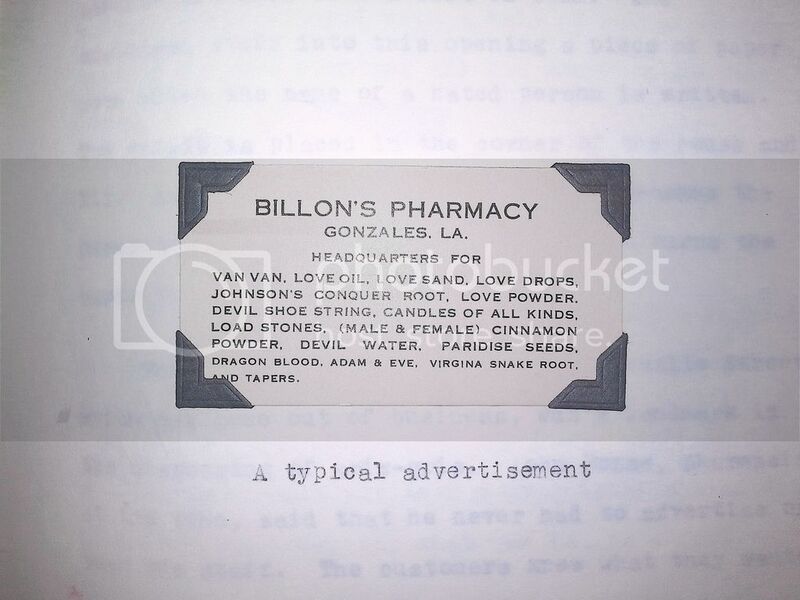 If an unusual happening is pleasant or gay, a New Orleans Bachelor unobtrusively takes part in it; if it is unpleasant, the Bachelor in New Orleans unobtrusively takes part in something else. Never raise your voice above Martha Raye’s level. People across the river and in adjoining parishes have to sleep. 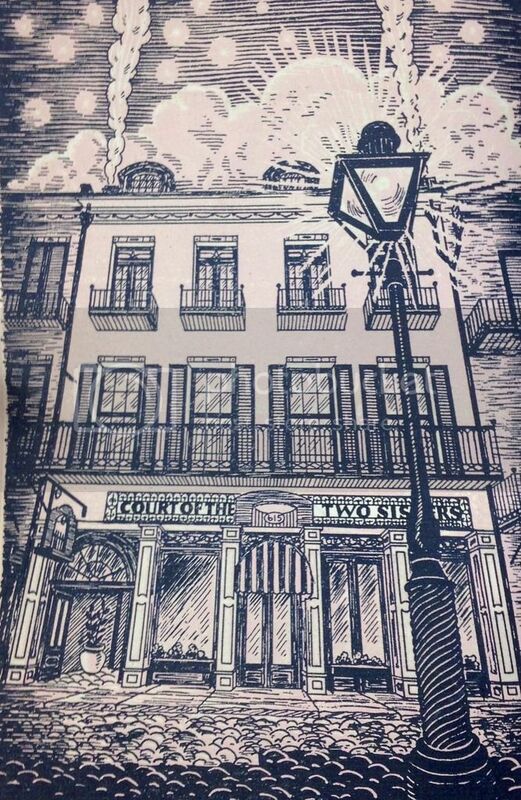 In the French Quarter, of course, no one could sleep if a sudden quiet fell in the streets. Bed-occupiers would sit bolt upright, in a cold sweat! Never ask an interesting looking individual if he is an artist. He might be one, in which case he will resent you. And if he is not, he may cause you some embarrassment. Do not attempt to direct traffic or dance bands while over-intoxicated. You will not do your best job if you have had one too many, and a most remarkable and unpleasant snarl may result. If you are a male Bachelor, never make what could be considered the first pass at any woman you have not known all your life. If she is interested, or can be satisfactorily interested, she will make the first pass—and if you are a Bachelor in New Orleans, you will know when it happens. This rule does not apply to female Bachelors in New Orleans: being females, they have their own rules about these matters and do what they’re going to do anyway. 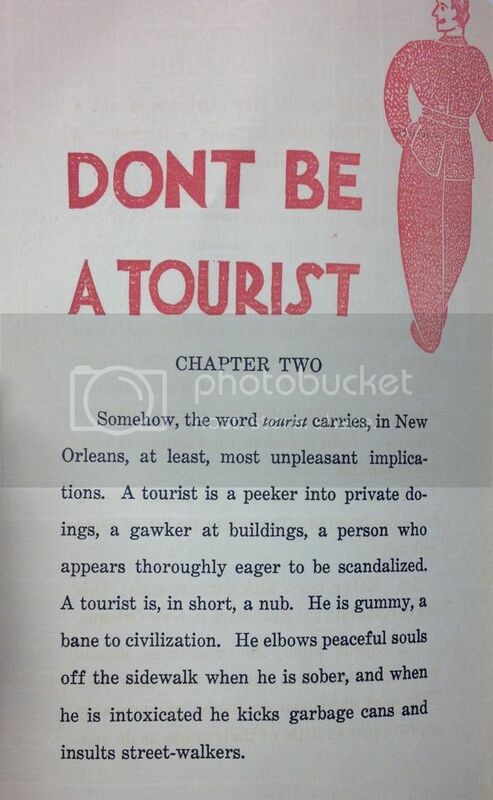 At any rate, don’t be a tourist. For further tips on thriving in 1940’s New Orleans, visit the Special Collections & Archives to peruse The Bachelor in New Orleans in full. Loyola’s Bateman Team, a group of public relations students from the School of Mass Communication, has just received yet another first place win in the Public Relations Student Society of America (PRSSA)’s Bateman Case Study Competition. Loyola’s team has consistently placed in the top 3 for the past 15 years. Below are articles from the Maroon covering some of the team’s illustrious history. 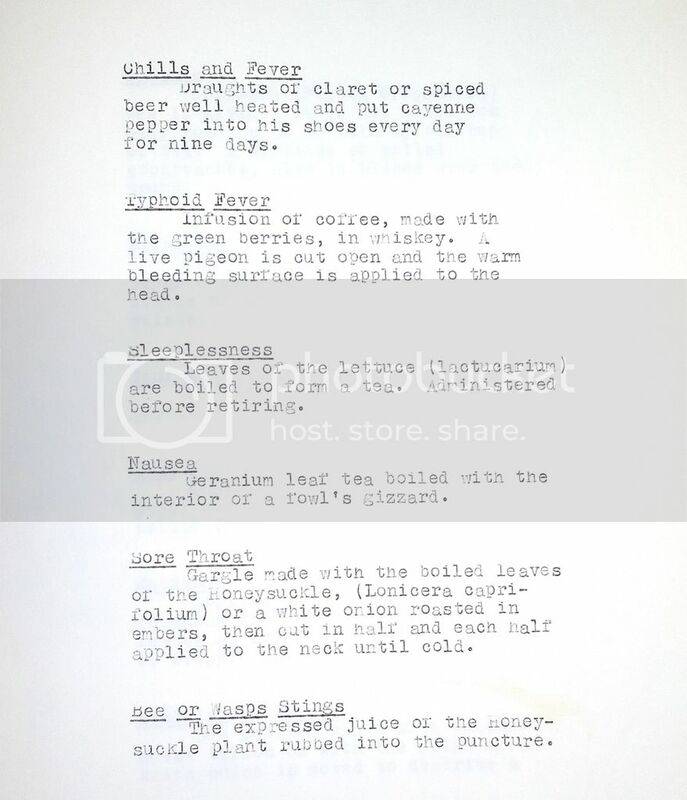 Today we look to a student thesis from 1943 for our “How to Tuesday” inspiration. 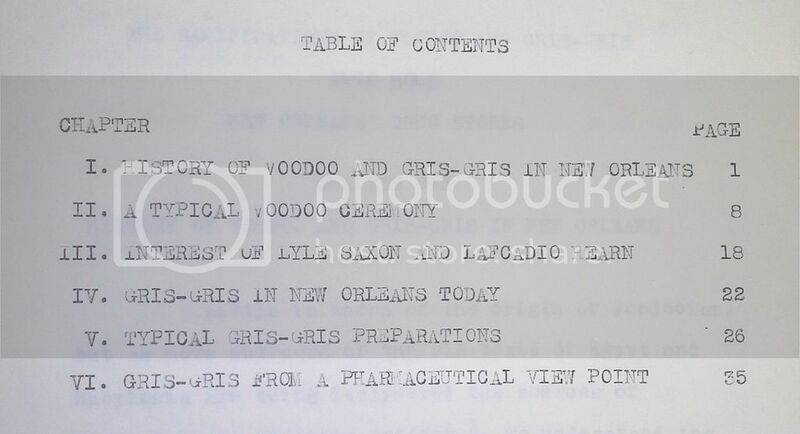 “The Ramifications of Voodoo and Gris-Gris Into Some New Orleans’ Drug Stores” was written by a Loyola Pharmacy undergraduate. 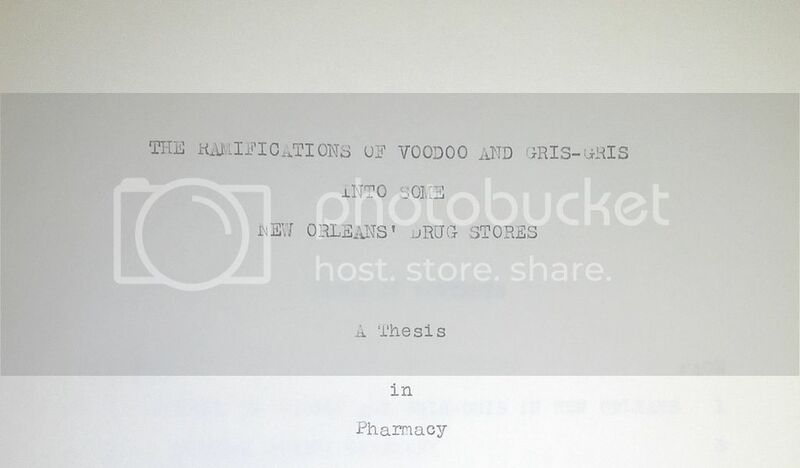 One aspect of this thesis looks at the uses, creation, and purchase of gris-gris in New Orleans as related to the pharmacy industry. Gri-gris is defined by Merriam-Webster Dictionary as: an amulet or incantation used chiefly by people of black African ancestry. This definition is a simplification of a practice that is part belief, part folk medicine, part magic and more. 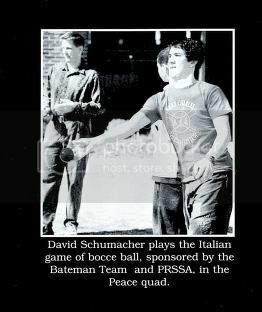 A highlight of the thesis is the inclusion of some ephemera and personal photographs related to their research. 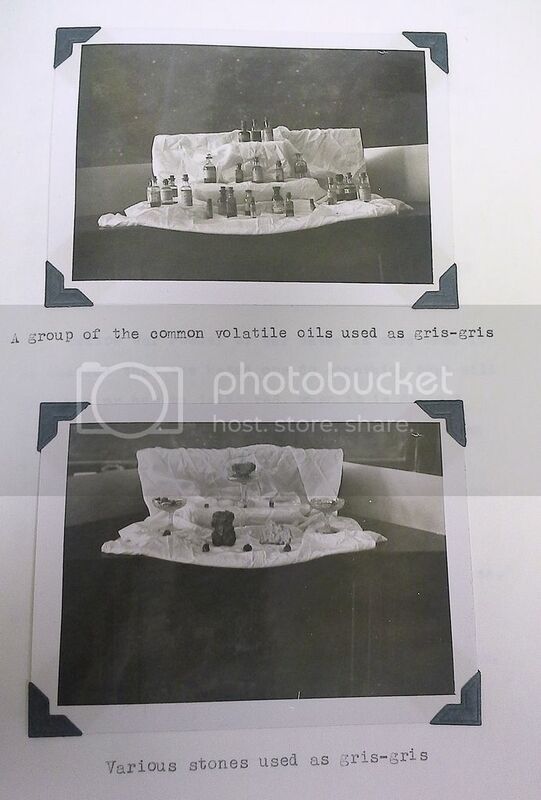 This thesis and many other cool and interesting finds are viewable in the Monroe Library Special Collections and Archives Monday- Thursday 9:00 – 4:30. Here’s a fitting musical lagniappe for you. Enjoy! You are currently browsing the Library Lagniappe blog archives for May, 2015.